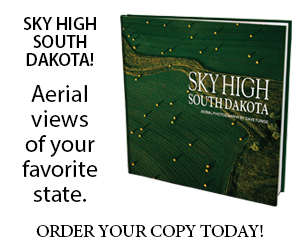 Editor’s Note: This story is revised from the Nov/Dec 2010 issue of South Dakota Magazine. To order a copy or to subscribe, call 800-456-5117. To view more photos of the lefse-making process, visit our step-by-step lefse gallery. Sanderson likes the bubbles on his lefse a golden tan, not brown. 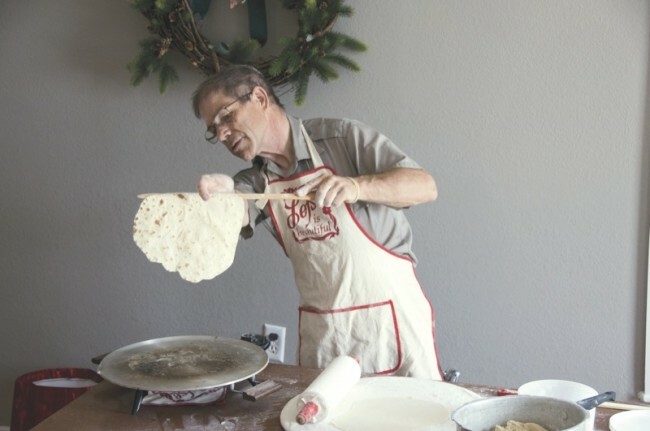 He was taught the intricacies of lefse-making by one of his parishioners, but says he is still learning and trying new recipes 20 years later. Rev. Kwen Sanderson calls himself “the shepherd to the Swedes,” a title he earned from 35 years of Lutheran ministry as well as a talent for rolling lefse. Sanderson and his seven siblings were born and raised in Sisseton, and then Brookings where the seven boys became successful wrestlers. Their lone sister, Joy, was a wrestling cheerleader. To qualify for their weight classes, there were times when they had to resist second helpings of their mom’s delicious lefse, which she made as a common side dish. Lefse, once a staple for the Sanderson clan, is now a holiday treat at Thanksgiving and Christmas. All the ex-wrestlers now eat it with generous lathes of butter and sugar. Some prefer brown sugar, others like white or powdered. And there are some cinnamon-lovers. All the extra calories haven’t made them heavyweights; the reverend, now 61, looks like he could make his high school weight class of 112 if he missed a meal or two. 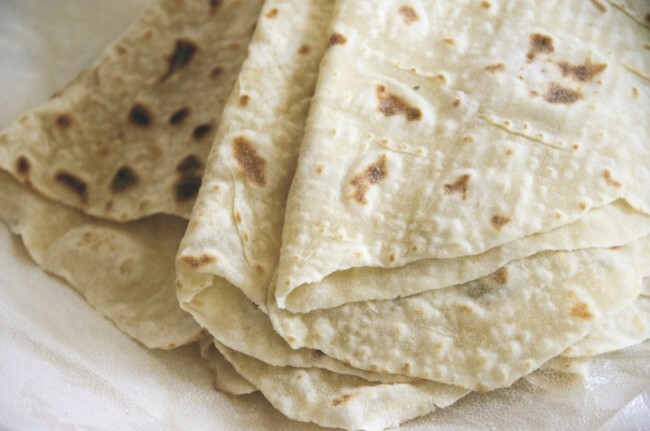 Sanderson says lefse is also ideal as a tortilla or pita bread. He likes to stuff it with turkey, ham or mashed potato leftovers from a holiday feast. For nine years, he was the pastor of Dalesburg Lutheran Church in Clay County, the congregation that hosts the well-known Midsommar Festival every June. That’s where he gained the title of “shepherd to the Swedes.” He helped the Dalesburg youth group prepare and sell lefse to earn money for their annual Bible Camp. Sanderson now lives in Yankton and ministers to inmates at St. Dysmas Lutheran Church, at the Mike Durfee State Prison in Springfield. Keep dough refrigerated until use. Sanderson always lets his dough sit overnight. 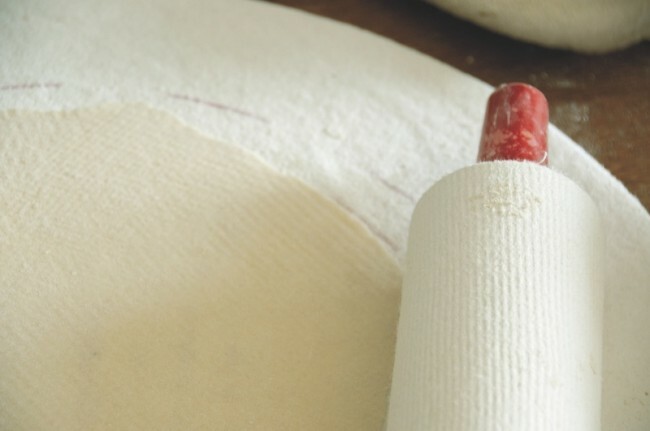 Use a corrugated rolling pin covered in an athletic sock to keep the dough from sticking to the pin. Before rolling out each piece, lightly flour the pastry board to prevent sticking. Sanderson sets his griddle at 475 degrees. “The trick is you want to get it hot enough to bake quickly, but not too quickly. If it is too low, the edges burn.” Burnt edges can also result from rolling the dough too thin. Frequently wipe off the hot griddle — when flour starts collecting on the grill it hinders the cooking process. After frying, be sure lefse is completely cooled before refrigeration, otherwise condensation will result. Lefse rounds can also be put in the freezer for later consumption. They usually keep up to six months. Sanderson welcomes questions about making lefse. Call 605-670-9877.